If you’re staying in Southampton this summer, you don’t have to miss out on the festival circuit. With more festivals around than ever before, there is sure to be something for everyone. With Dizzee Rascal, Everything Everything and Shy FX topping the bill, you’re in for a treat. Discover a new culture with stalls, cooking demonstrations and live music and performances in Southampton’s Mayflower Park. Founded in 1974, the hat fair is the UK’s longest-running festival of outdoor arts. From photography to dance and of course lots of headwear, this festival is a must-see. Explore the visual arts, classic music performances, festival walks and much more at this varied festival based in and around Winchester. If you like your golden oldies, then this is the perfect day out for you. Watch Jason Donovan, Tiffany, Rick Astley and many more perform their classic hits. Art Asia present an assortment of musical styles from South Asia and around the world, plus exciting dance acts and family activities. A tribute-based music event featuring a triple line-up of ‘fake bands’ – Queen, Oasis and Chili Peppers – plus local support acts. 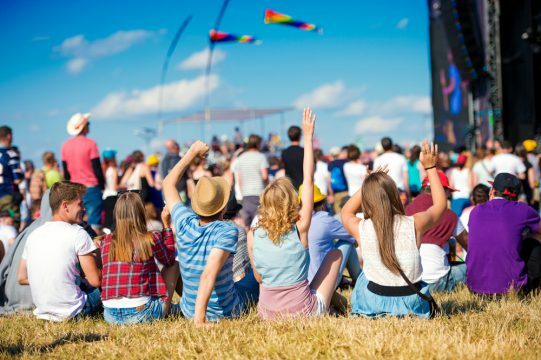 Explore Hampshire’s newest music, food and arts festival, showcasing an exciting line-up of live music, performing arts, pop-up restaurants and entertainment. A blend of popular electronic music set over several stages in a rural setting. Line-up to be announced on Friday 01 July.